Air Canada has teamed up with the global network of workspace provider WeWork to help its customers avail advanced services. With the help of this development, the business members of Air Canada can access the workstations of WeWork located across 425 locations at discounted rates. That is to say, as they travel on various business tours, they have the option to work at well-designed workspaces at a lower price. 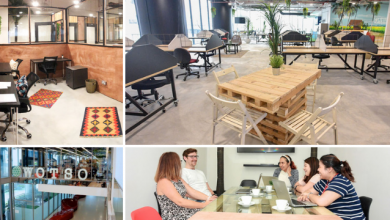 As per the current scenario, WeWork comprises of total 400,000 members who enjoy working in a collaborative space with most of the facilities available at their disposal. 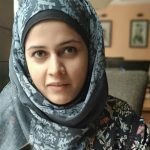 According to Rania Chehade, National Manager of Air Canada for Business, this partnership was carried out keeping in view the goodwill of their members. As most of the members travel for business purposes, the idea was to come up with a convenient workspace to help them work on their assignments without any external disruption. How will the members benefit? Air Canada operates in 60 different locations and has a long list of members. 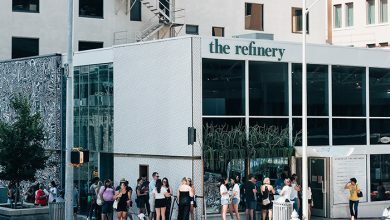 In the like manner, WeWork has its centers operating in the same areas. 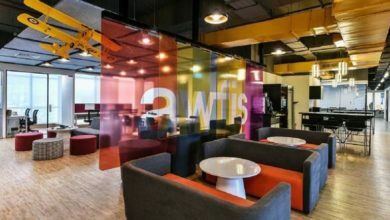 For the sake of the convenience of their members, Air Canada joined hands with the giant coworking facility, WeWork. The members now have the option to work at any location at a fairly lower cost. That is to say, they have global access to WeWork centres spread across these locations. The WeWork network covers around 100 cities and 27 countries. 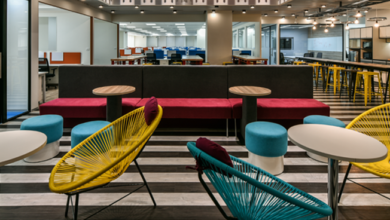 All of these locations offer great workspace solutions in addition to great facilities. Furthermore, these facilities are set up in a manner to meet the professional work requirements. Moreover, this tie-up will open up more opportunities for travelers to work while being away from their offices. 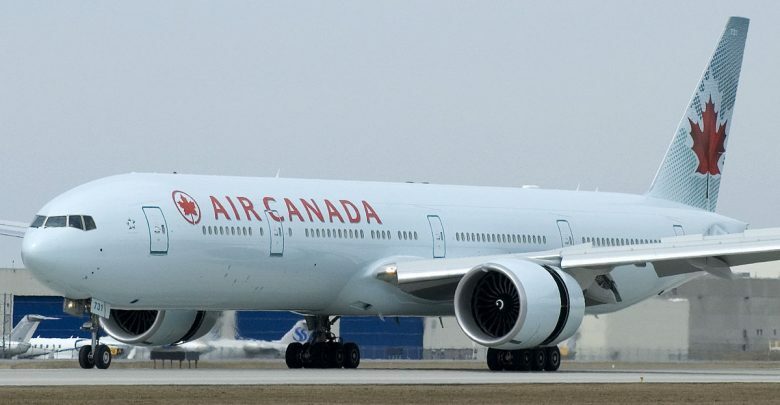 Air Canda is the biggest airline in Canada and has a place in the list of 20 largest airlines in the world. With its airports in 60 continents, it has served 51 million customers to date. 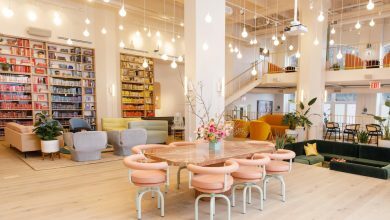 On the other hand, WeWork is a global network of shared workspaces and is spread across 280 locations with more than 10,000 members. This collaboration has added yet another dimension to the coworking world. WeWork is known for embarking on new development projects as a part of its expansion program. And this event is a part of the whole program. As coworking options are becoming easily accessible, sooner or later, this industry will dominate the list of most preferred work options. Interested in Coworking? Find a Coworking Space Near You.